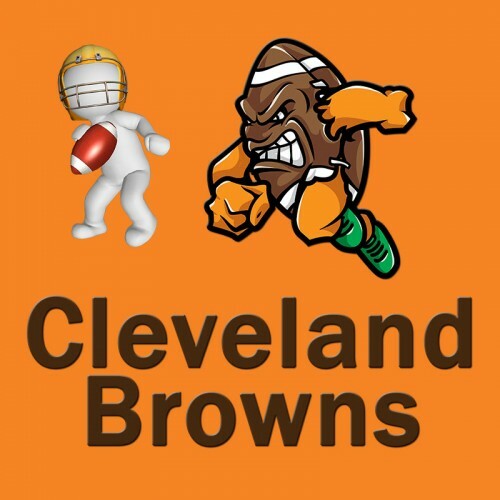 The 2014 Cleveland Browns turned in marginal results. The high point commenced on November 23rd, which included a two point victory over the Atlanta Falcons that bumped their record to seven wins and four losses. Yet as excited as the fan base became, it all came crashing down with five consecutive losses to end the year seven and nine. So this is the time of year when Brown’s fans wonder who the team will select in the upcoming NFL draft. The immediate needs are defensive line, linebacker, wide receiver, and yes, a quarterback that can fill the void left by Bernie Kosar since 1993. Defensively, the Browns ranked 27th of 32 teams in 2014. The secondary, led by Joe Haden, turned in a good season as evidenced by their 8th overall ranking in passing defense. Yet teams were able to run the ball with ease which drafting defensive tackle Danny Shelton from Washington could correct. Shelton is huge at 339 pounds. He would immediately plug up the inside run, and in addition, his athleticism will improve the pass rush. Coach Pettine’s goal is to develop the Browns into a dominating defense which would mask the deficiencies on the offensive side of the ball. The linebackers did not assist in stopping the run, so Craig Robertson and Karlos Dansby need immediate competition to improve the inside linebacker position. A couple of options that will be available when the Browns pick 12th and 19th include the SEC Defensive Player of the Year, Missouri’s Shane Ray and a better option in Kentucky’s Alvin Dupree. Dupree has the size at 6’4”, 269 pounds and speed running a 4.54 40 yard dash to make an immediate impact to the glaring weakness the Browns had at this position a year ago. Finally, the quarterback position must be addressed. It is no surprise that Johnny Manziel struggled in 2014. His lack of maturity and non-existent skills for the NFL game was evident to all but the Browns. The opportunity to get it right exists if Marcus Mariota falls a few notches in the draft. Although he would not be immediately ready for week one, his size, arm strength, and demeanor are a perfect fit to finally get a franchise quarterback to Cleveland for the next ten years. Many compare him to Joe Flacco and Russell Wilson. As a Browns fan, one can only hope that the Cleveland brain trust gets it right this time. Browns ‘Now Positioned’ To Trade Up For Marcus Mariota?